“There’s growing evidence that these events are associated with increased warming and climate change,” he says. And if this is what climate change looks like, it’s expensive. The eastern half of the state is gripped by the most severe drought in the nation. Farmers there lost nearly $400 million dollars worth of crops last month, when compared to the previous July. That’s according to figures from the U.S. Forest Service. 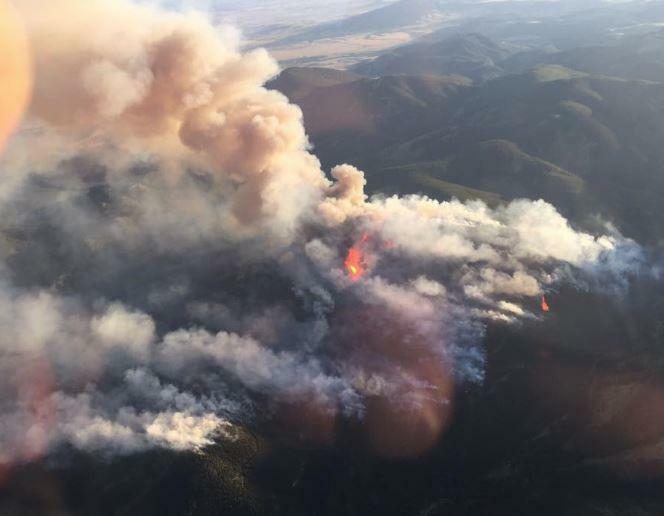 And the state’s wildfire season is costing Montanans more than a million dollars a day. He says he hopes this isn’t the new normal, but if it is, the state needs to face reality. “To not acknowledge or deal with our changing climate in a responsible way is shortsighted and dangerous,” Bullock says. 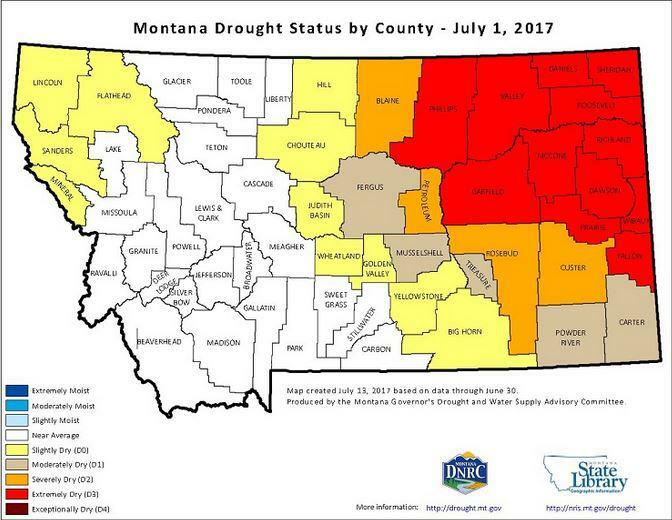 He says the Montana Department of Natural Resources and Conservation is currently updating the state’s drought management plan. The last update was back in 1995. Bullock says coal-fired power plants will either play a smaller role in Montana’s energy future, or they’ll find a way to make it less greenhouse gas intensive through carbon sequestration. At this point, capturing carbon emissions at coal-fired power plants adds significant costs to running them. The Trump Administration’s proposed budget cuts funding for research into carbon sequestration. Montana’s first-ever climate assessment is slated for release next month. 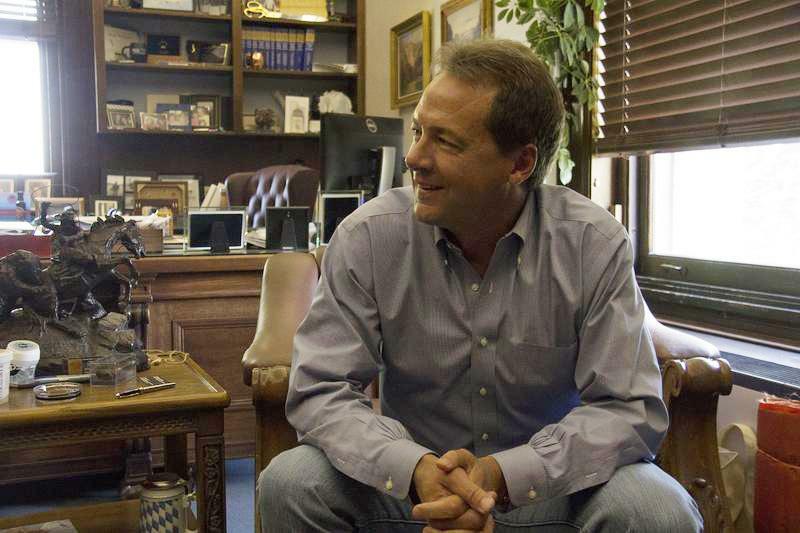 As Governor Steve Bullock begins his final term, the Democrat is starting to raise money with ambitions of stepping onto the national political stage. 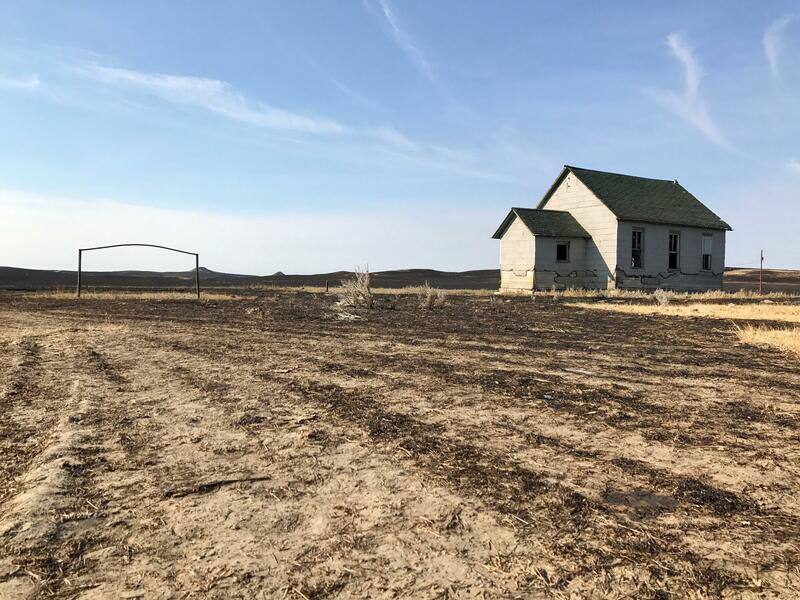 Governor Steve Bullock issued an Executive Order Wednesday declaring a drought disaster for 28 counties and five Indian Reservations.